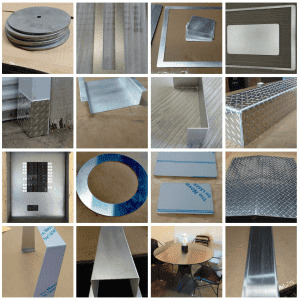 Custom cut sheet metal just the way you need it. At MetalsCut4U, we not only provide you with a custom cut sheet metal - we give you the opportunity to define your metal part to 100% individually. And you only have to buy 1, not 2, 3 or even 10 only 1. Individual is defined as: “intended for one person” by Merriam Webster dictionary. Ordering a custom cut sheet metal at MetalsCut4U.com means exactly that. So when you are looking for an angle to protect a corner of a wall or your countertop in the kitchen you do not have to make no compromises in regards to how large the legs of that angel should be. In fact you customize it just the way you want and or need it. You can even define the degree the angle legs should be apart from each other. Now that is individually. That is exactly how we at MetalsCut4U define “custom cut sheet metal”. 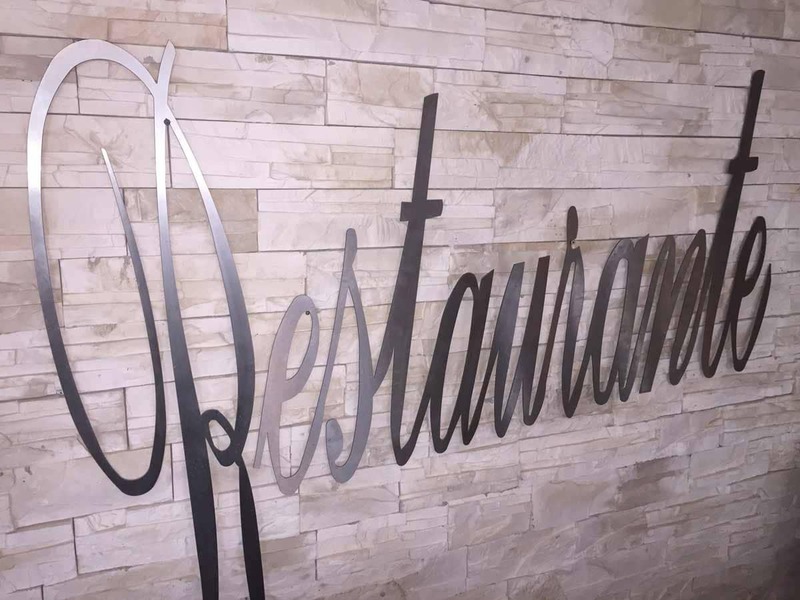 We fabricate the sheet metal, out of aluminum, stainless steel or steel, in 14 different shapes and forms. 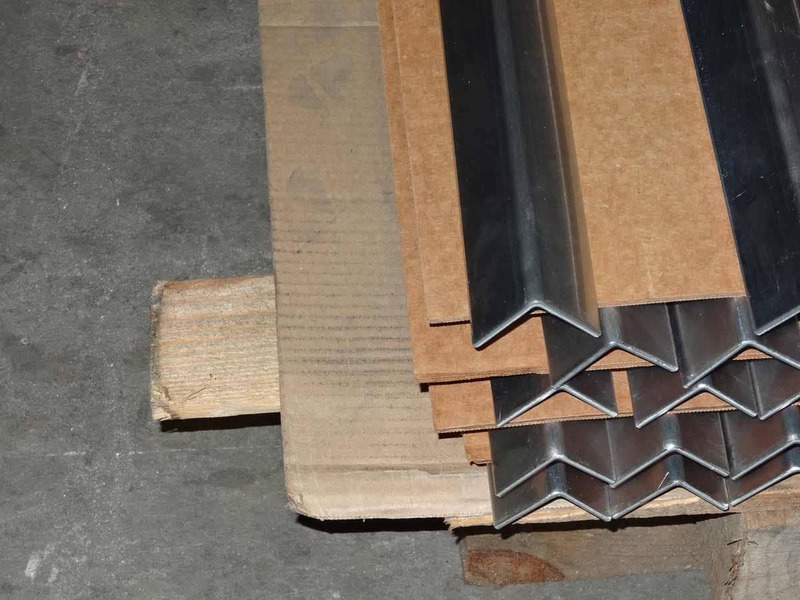 We cut and bend them out of flat sheet metal, so we can accommodate your individual request for your metal part. We go all the way to support your Individuality. You can define all our 14 different shapes and forms yourself by entering your measurements you are requiring. Try it! Not enough? You have an even more individual idea, and you can not configure it with the easy 4 step process? No problem! Send us an email with a drawing and we will have a look at it and make you an offer as soon as possible, it’s that easy.